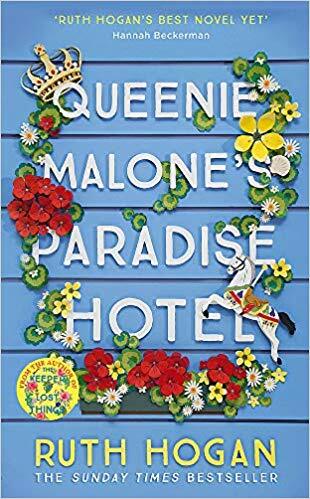 Blurb: Can Daisy Hobson log off for love...? 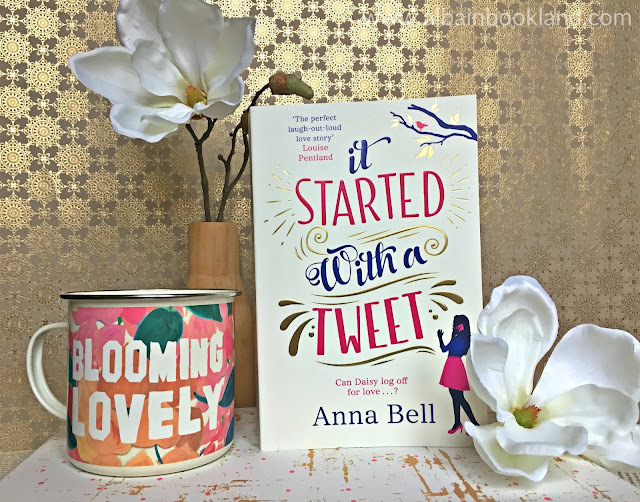 Review: It Started with a Tweet is such a fun but eye opening read too. It's really easy to relate to the main character, Daisy. She posts everything she does online and her phone is always in her hand, at the ready to comment, like or tweet when necessary. Although I might not post as much myself, I hadn't realized how my phone is always really close to me, ready to be picked up too until I was reading about Daisy. And the more I read about her and her addiction, the more I realized how crazy our interactions with the worlds have become: unless it's online, it hasn't happened. So from the beginning, I was really curious to see how the whole digital detox would work for Daisy. She is not only a very relatable character but also a very easy to like one; she is hilarious, has a great heart and is a really hard-working and creative person. I loved getting to know her and following her crazy adventures in Cumbria, where the detox took place. 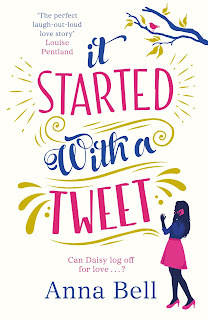 I laughed out loud more than one and by the end of the book I had a huge grin on my face and a clear idea in my head: disconnecting from the online world for a few days is not a bad idea at all. 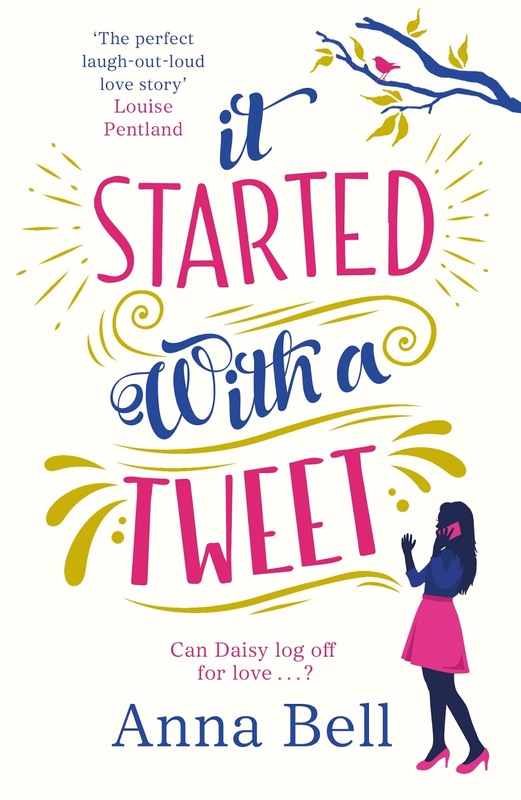 But It Started with a Tweet was not only about Daisy, the whole cast of characters was hilarious and each one had their own story to tell, which complement the main plot perfectly. When we first met Daisy's sister, I was not so sure about her, especially seeing her through Daisy's eyes. But she turned out to be a very interesting character. And then there were the various inhabitants of the small village in Cumbria. I loved the community-feeling, where everyone knows everything about everyone (with its pros and its cons, of course). All in all, a fresh and fun read with a very current topic that I'm sure will make many readers laugh but also stop and think about their own lives, just as I did. Highly recommended to disconnect from the online world for a few hours.